Teaching professionals and parents see with their own eyes that Wordshark brings both progress and confidence, and nearly all Wordshark products are bought on the recommendation of another Wordshark user! To maintain interest, the words need to be not too easy nor too difficult. 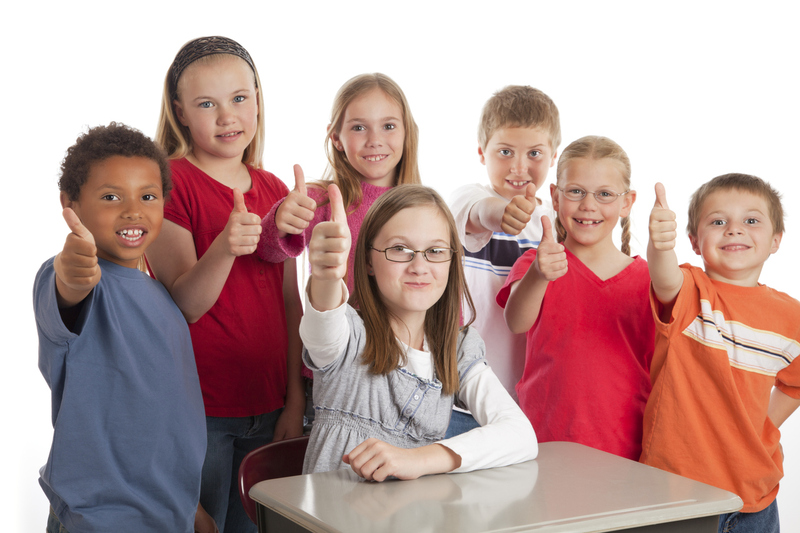 You can choose to use the placement TEST facility which leads the student through a series of spelling tests and then places them at a suitable starting point. It can be spread over more than one session, ideally with an adult present. Each game targets a specific way of learning the words. Click on the ‘Recommended’ games tab to ensure this. To get the most benefit, students should play each game up until it finishes. 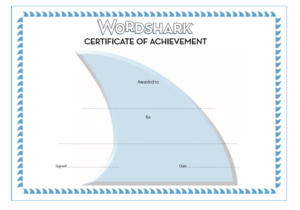 Print resources including flashcards and a certificate of achievement! The programme allows children to practise a personalised set of spellings through a variety of games, and records their progress. Children access the programme at least 3 times a week to practise their spellings and once a week complete a spelling test to monitor their progress and set new words to learn.